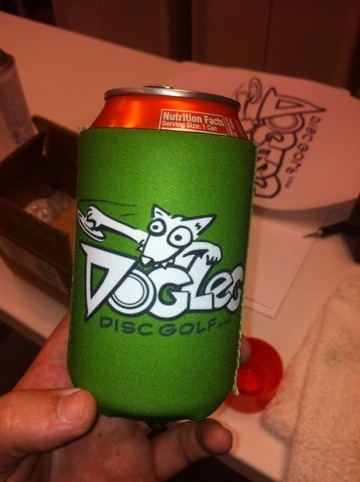 This is not the best photo but this is one of the 5 different colors koozies that everyone should get monday or Tuesday. I’m sending 10 per state. 10 to Texas 10 to Ga and iv got 10. I’ll give Joe and jeramia there’s to distribute out. I hope everyone thinks they are as cool as I do.